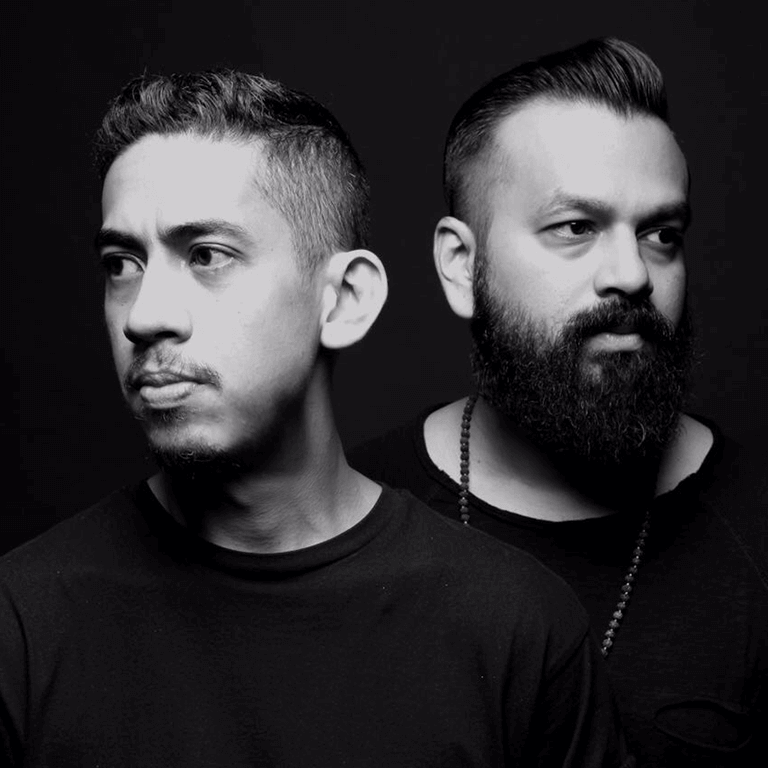 TANTRA is a group of electronic music from Indonesia, made of DJs / producers, Baba and E-Bump. The duo, influenced by Adam Beyer, Mark Knight, Joseph Capriati, Maceo Plex, UMEK and many more, managed to create a captivating and ambitious music project: a unique style and sound, with a mix of techno, deep house music and East-Asian influences. They already played at numerous well-known clubs such as Jenja, Colosseum or Kyo in Jakarta, Kuala Lumpur, and Bali. Also event promoters, they are at the origin of the now recognized "Tech on Sunday" parties.